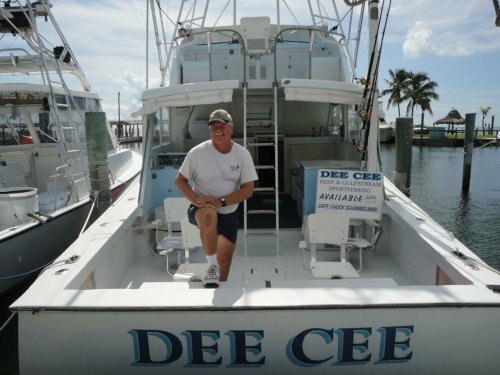 Captain Chuck has been in the business for over 35 years, making his experience and local knowledge work for him and his guests on each charter. Fishing the offshore waterways of Islamorada all year round, Captain Chuck provides his guests with a trip to remember. This boat is a classic and so is Chuck. I fished with him 30 years ago when I was in college and brought my sons along this time. Nothing has changed. Chuck put us on the fish then and did again. 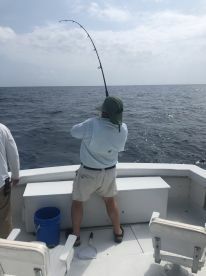 Extremely reliable and knowledgeable captain and mate who got us our yellowtail limit in the morning and hooked us up with a sailfish, blackfin and kingfish in the afternoon. It’s safe to say if Chuck’s not catching fish, no one is. “Whitey” our mate for the day was patient, professional and never stopped working to make sure we were having the best time. A captain with a lifetime of experience and mates who know their stuff and work hard = great fishing experience. Captain Chuck and first mate Whitey are great. Made everyone feel very welcome and comfortable! Highly recommend checking out this crew. 5 Stars! 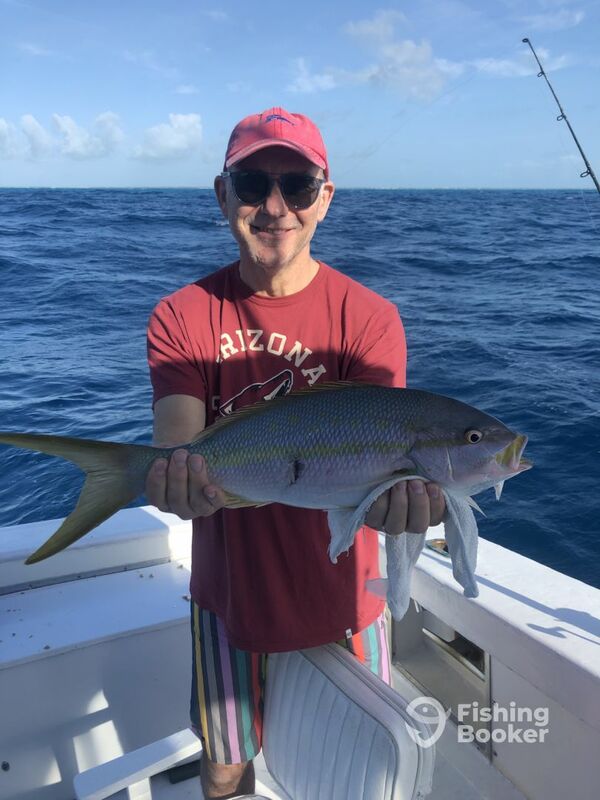 Enjoy your yellowtail! Go Redskins and Ravens!! Thanks Again! Small craft warnings. Rock and roll on 5ft plus seas. No birds. No weed lines. Thought we were going to get skunked. Drifting bamboo….dolphin. Floating flowerpot….dolphin. Small weed patch….dolphin. 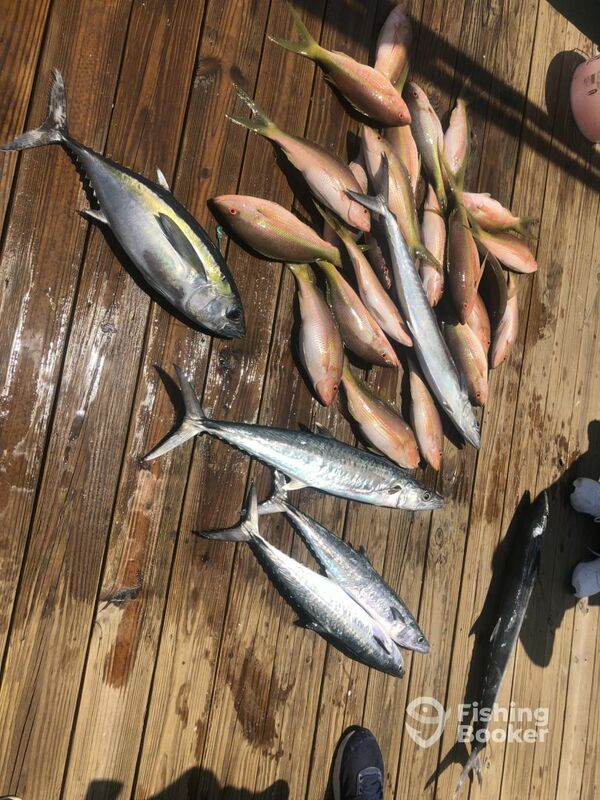 Trolling…some small tuna. Small craft warnings. Rock and roll on 5ft plus seas. No birds. No weed lines. Thought we were going to get skunked. Drifting bamboo….dolphin. Floating flowerpot….dolphin. Small weed patch….dolphin. 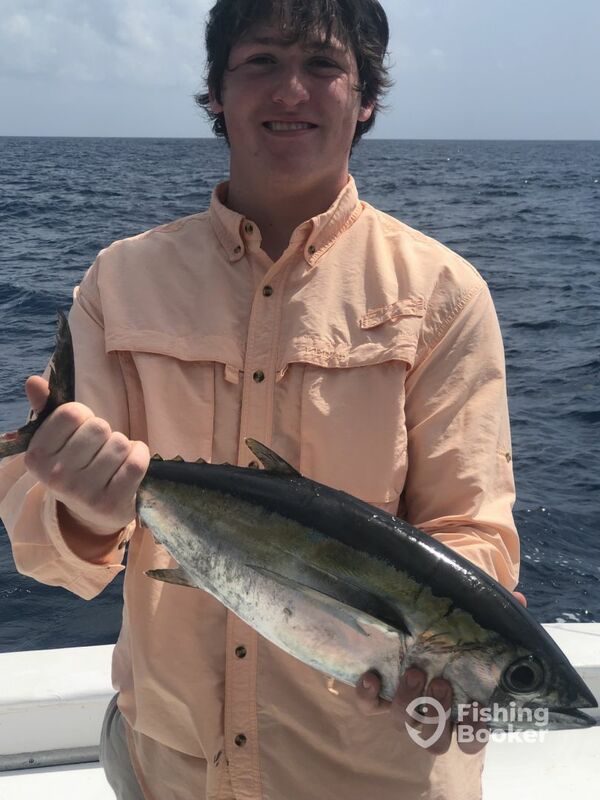 Trolling…some small tuna. Fish fry tomorrow. Success. Thank you. Great day fishing with my family. Captain and Mate had a great sense of humor and kept us laughing all day. Caught plenty of fish including 2 sailfish! 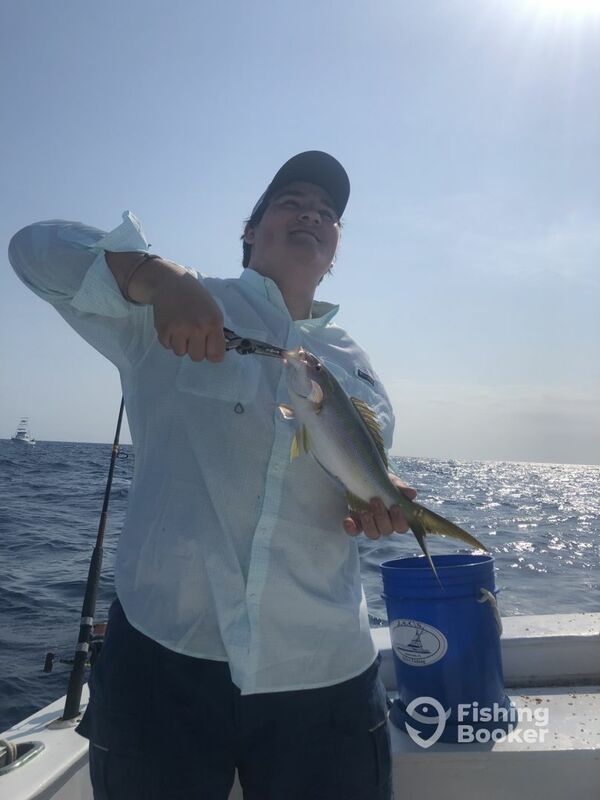 Nice yellowtail Bill, biggest one this year! Thanks again! !